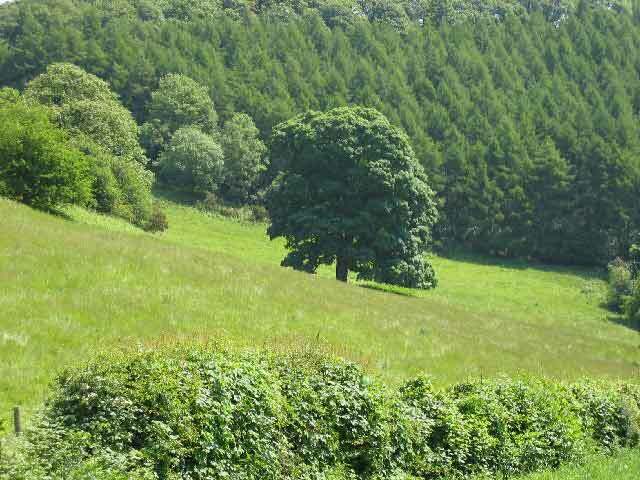 Although there are no towns named Goggin, there is a tree lined valley and copse called "The Goggin", near to Orleton Common, Herefordshire, England and near to Richards Castle on the Herefordshire/Shropshire border. 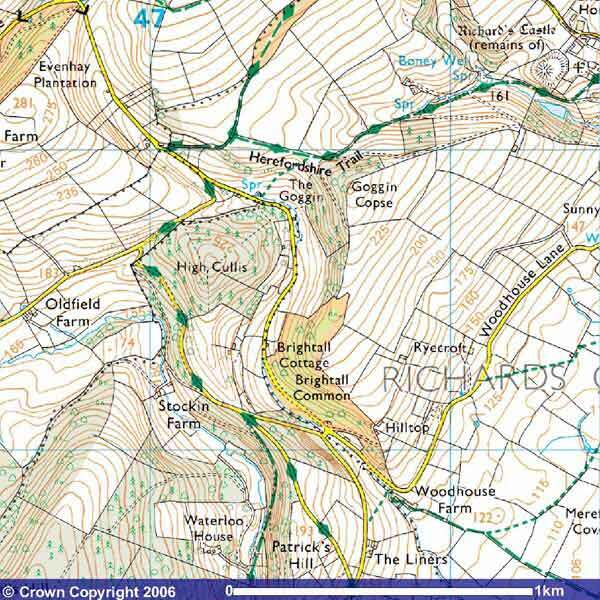 "The Goggin" is a useful pass between the Vale of Wigmore and Richard's Castle/Orleton. reproduced with permission from Raymond Perry. The Goggin Mountain is part of the range called the Saint Francois mountains, which are located in southeast Missouri, United States. This mountain range was formed by volcanic activity. The mountains in the Saint Francois range include Taum Sauk Mountain, Bell Mountain, Proffit Mountain, Pilot Knob Mountain, Hughes Mountain, Goggin Mountain, and Lead Hill Mountain. The elevations range from 500 feet to 1,772 feet (167 to 540 meters). The Goggin Mountain summit is 1484 feet at 37.540ºN, 90.889ºW.